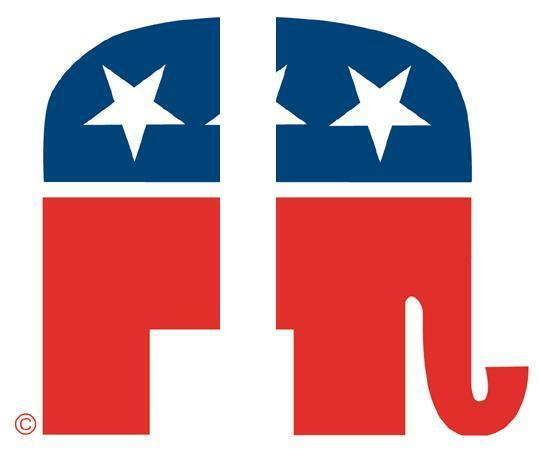 ARE THE REPUBLICANS BECOMING TWO PARTIES? This entry was posted in Politics and tagged government shutdown, Obama, Republicans, Tea Party by fshiels. Bookmark the permalink.